You have to love where you work. Especially since you’ll spend 1/3 of your life in the workplace. Fortunately, Delta Dental of Wyoming is a wonderful place to spend that time. We love our company for its competitive pay and generous benefits. But these days, company culture is king. And co-workers, office atmosphere and values all contribute to culture. We asked employees to tell us why they love working at Delta Dental of Wyoming. 1. We love the people we work with. 3. We care about our customers. Love where you work! 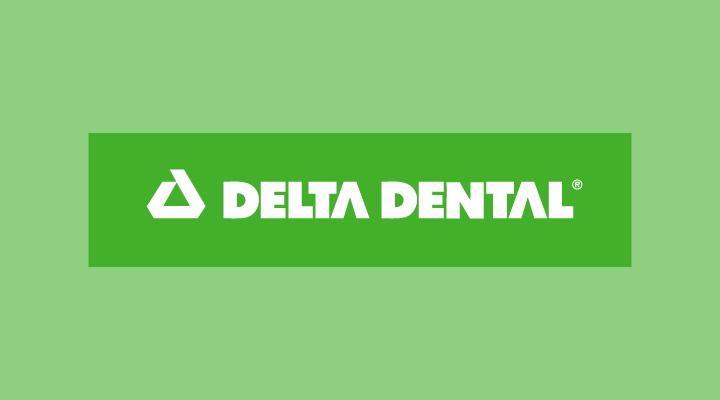 Explore career opportunities at Delta Dental of Wyoming.